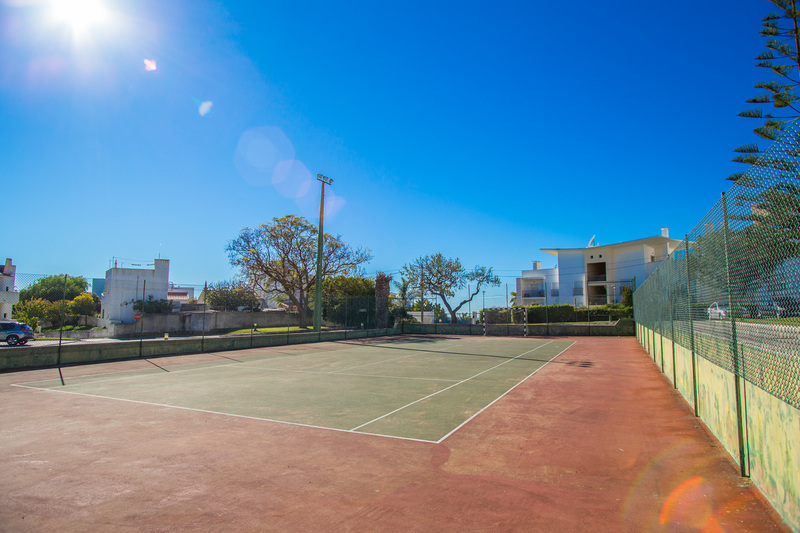 Akisol Albufeira Grace is a beautiful property with sea view and located in a complex with pool, tennis court, and at less than 1 km from the beach. 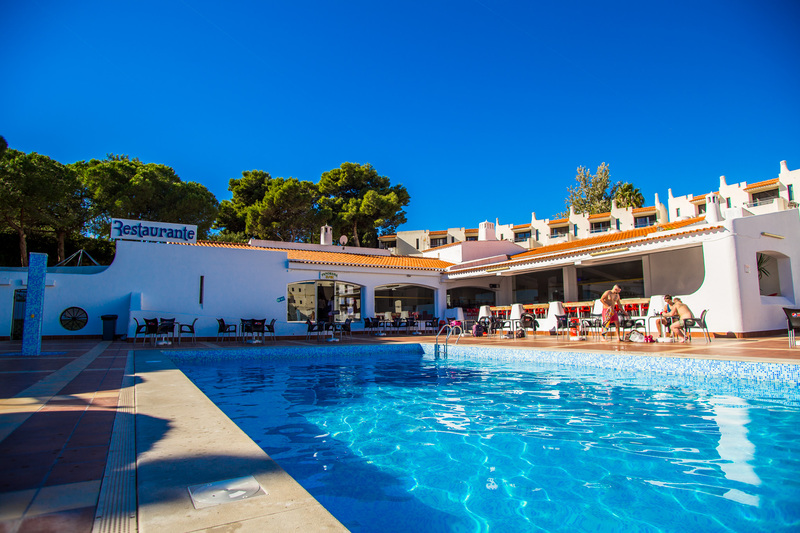 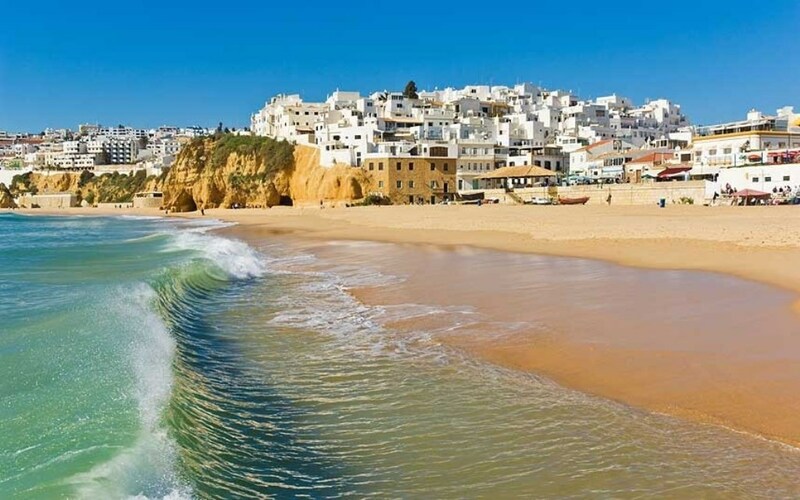 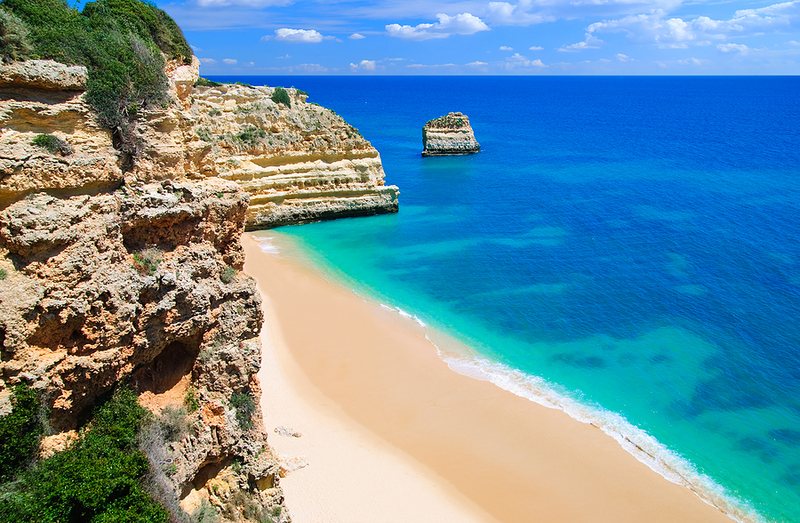 Albufeira is one of the most amazing destinations in Algarve and by staying in Akisol Albufeira Grace you can count with view to the ocean, pool, tennis court and, of course, proximity with the beach, restaurants, bars, and shops. 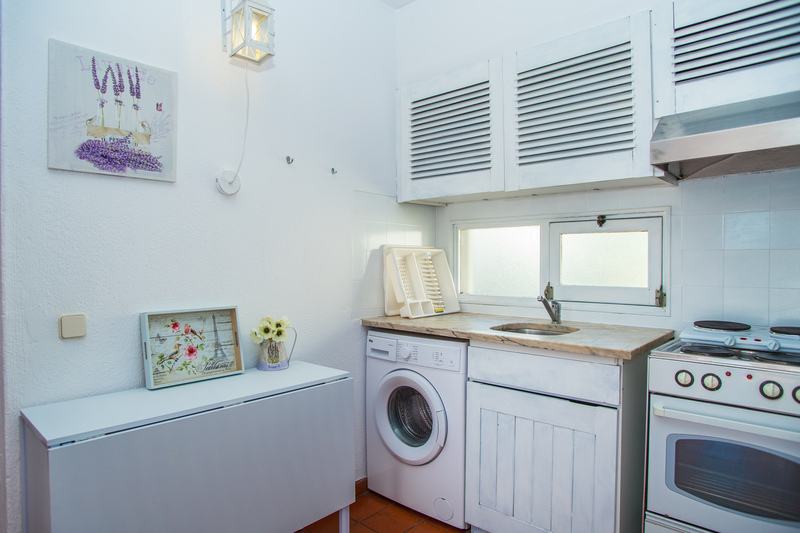 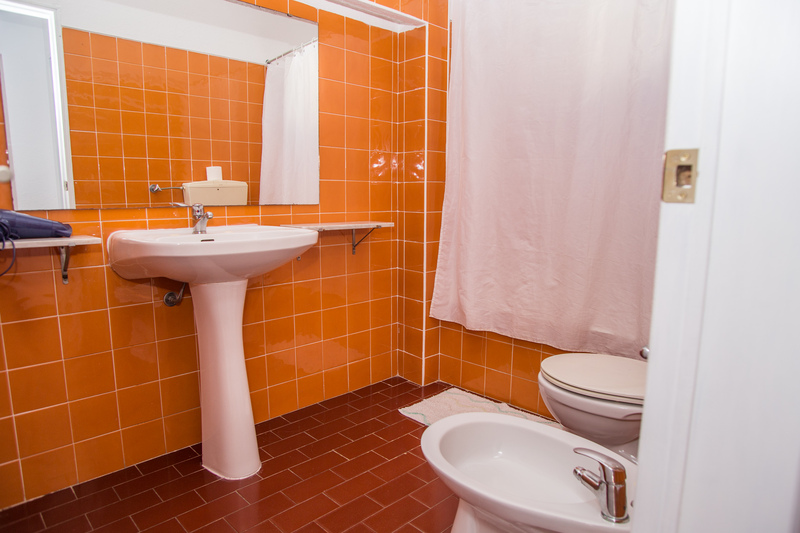 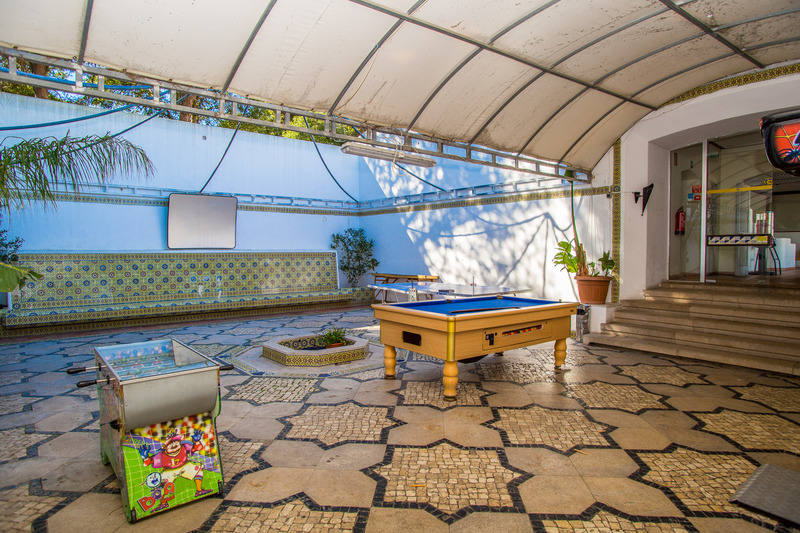 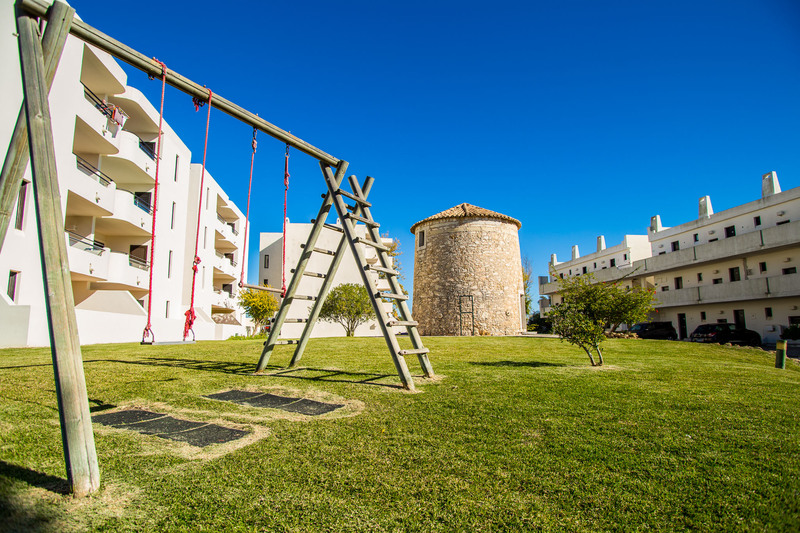 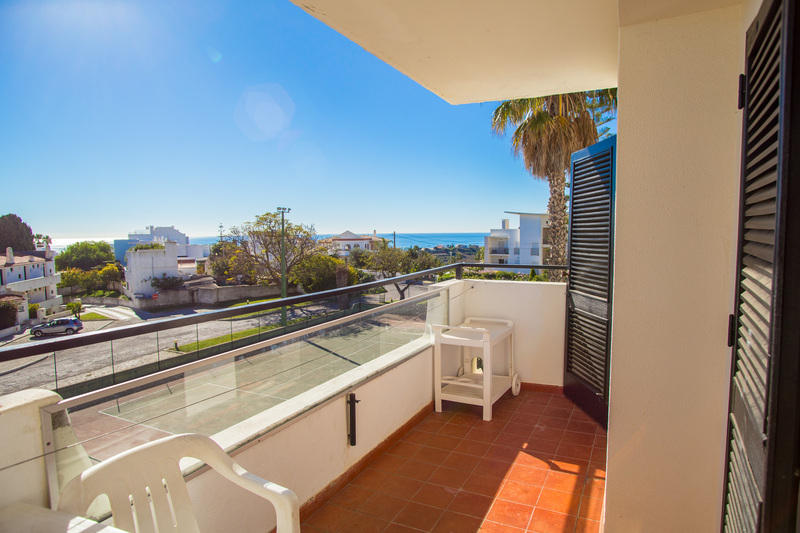 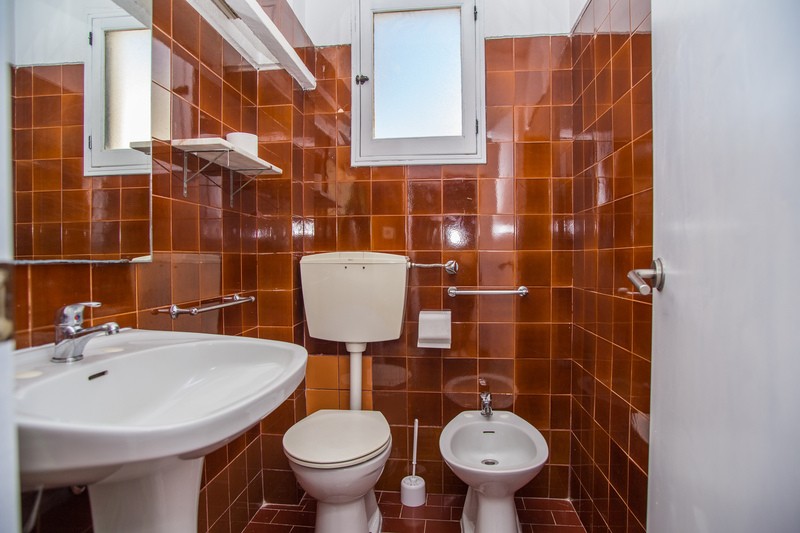 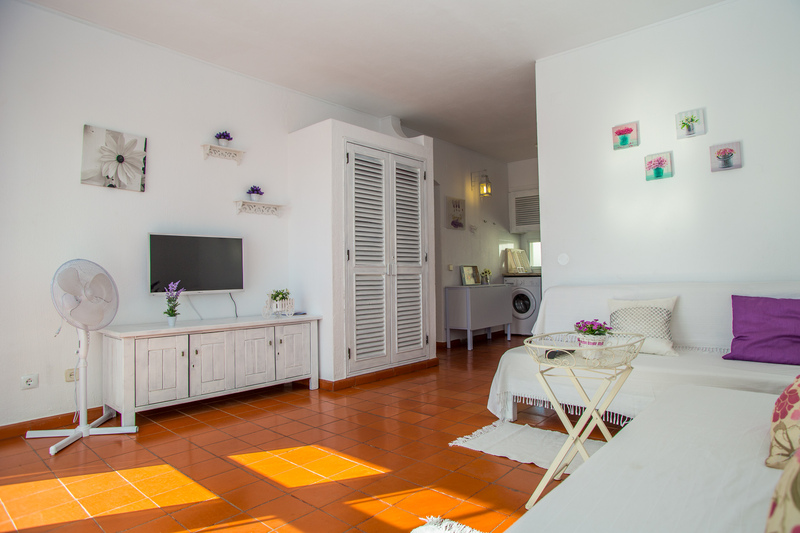 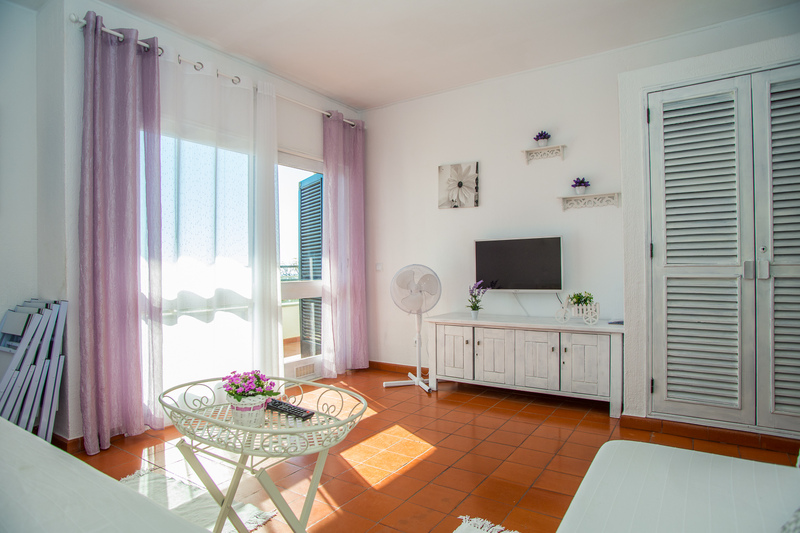 From One-Bedroom to Two-Bedrooms apartments, Akisol Albufeira Grace is well equipped and it’s amazing for a couple with kids or a small group of friends. 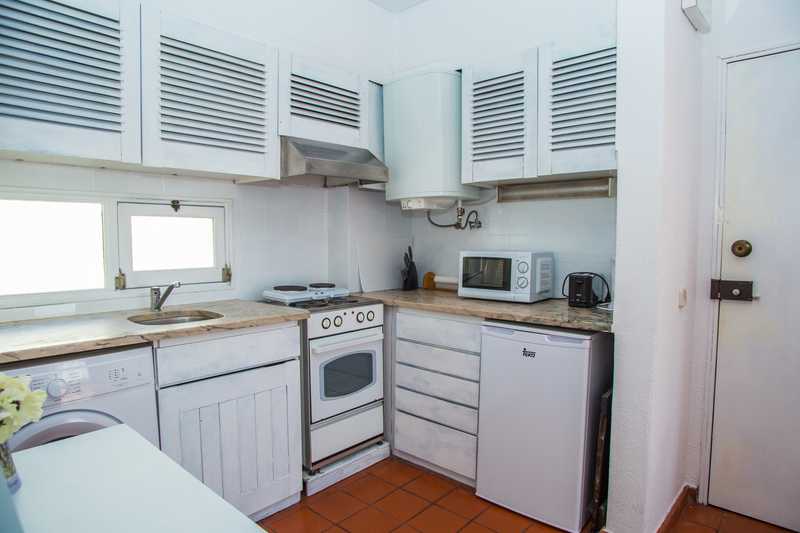 The kitchenette has the basic equipments you need to experiment all your recipes, and the balcony with view to the ocean is the cherry on top!